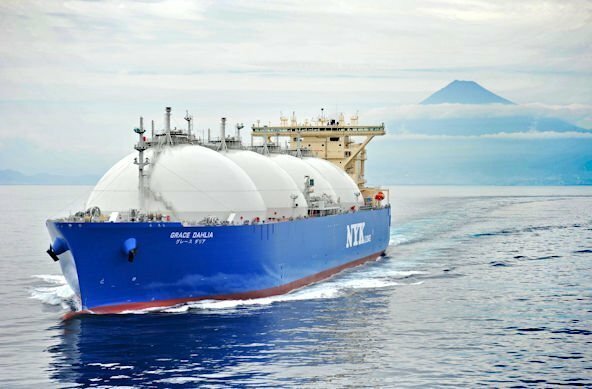 Japanese owner NYK and Kyushu Electric Power have signed an agreement to establish an LNG transport partnership. Under the agreement, Kyushu Electric Power will use ships in the NYK fleet for short-term demands of LNG transport. NYK said the deal would enable the company to improve its profitability through efficient vessel allocation and Kyushu Electric Power will benefit from improved flexibility of LNG transport. NYK and Kyushu Electric Power will also consider the feasibility of cooperation in complementary businesses including LNG bunkering. Separately, NYK has also chartered the 2007-built 149,700 cu m Grace Barleria to Kyushu Electric Power from this month. The vessel will transport LNG from various projects such as the Wheatstone LNG project in Australia for up to 11 years.